Copying or printing engineering drawings, plans, blue prints, architectural drawings and engineering drawings? We can help. Announcing a grand opening or promoting a table at an event? 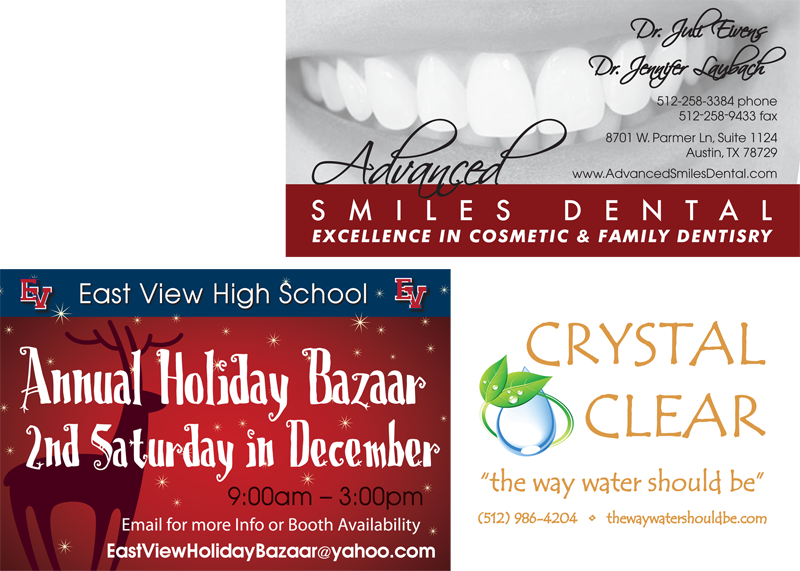 Get Full Color Banner Printing to get the word out. Small business owners are always looking great ways to reach people. 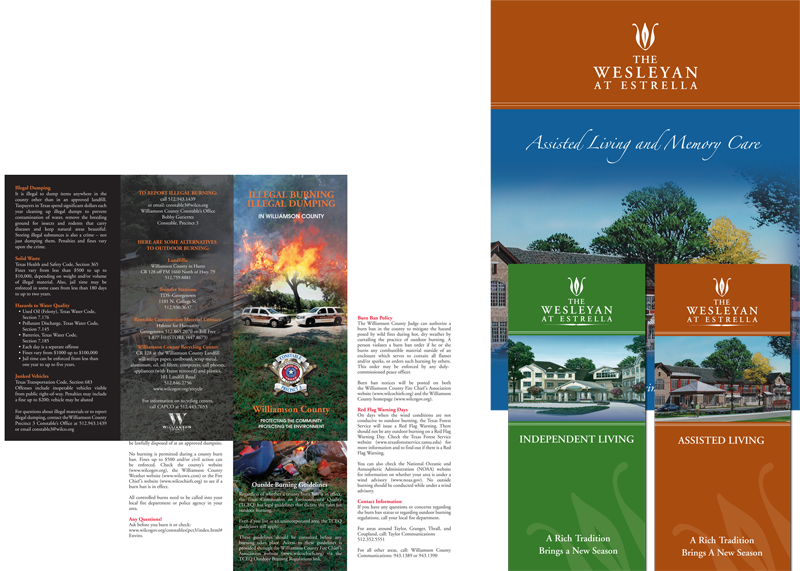 Brochure printing may be what YOU need. 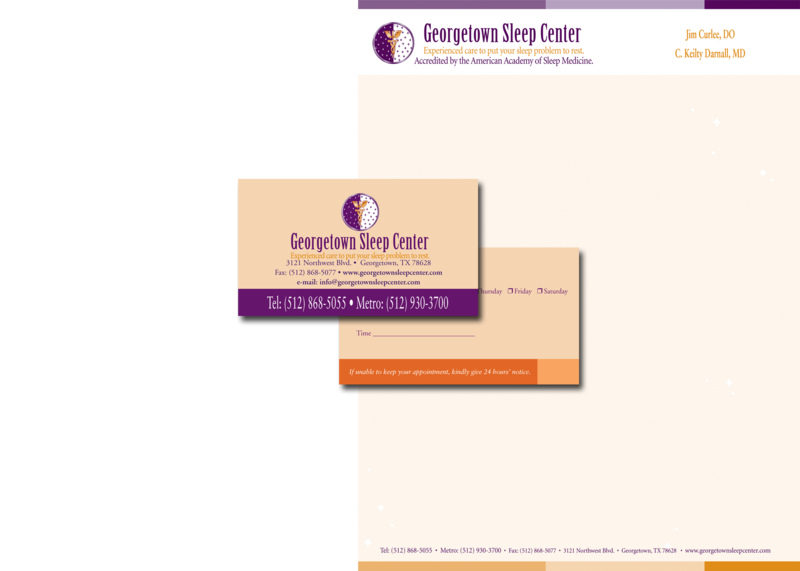 Business Card Printing is one of our specialties. 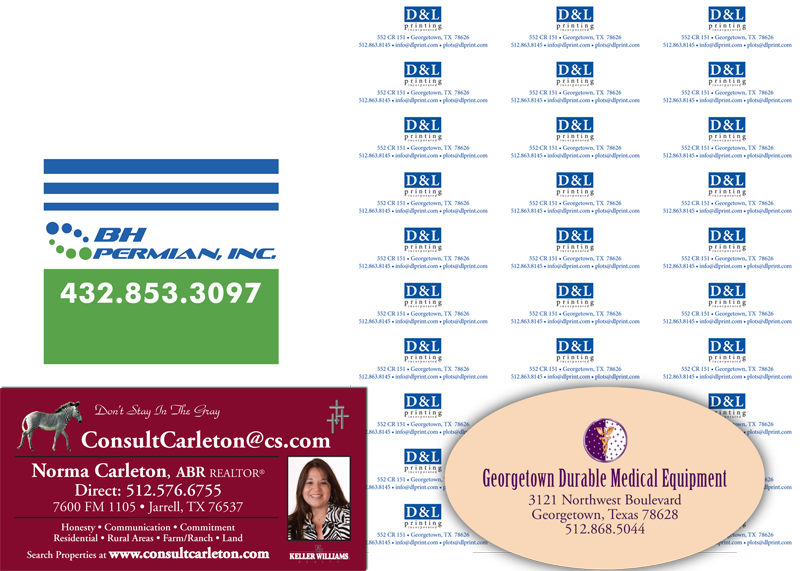 Get all of your business cards at D&L Printing. 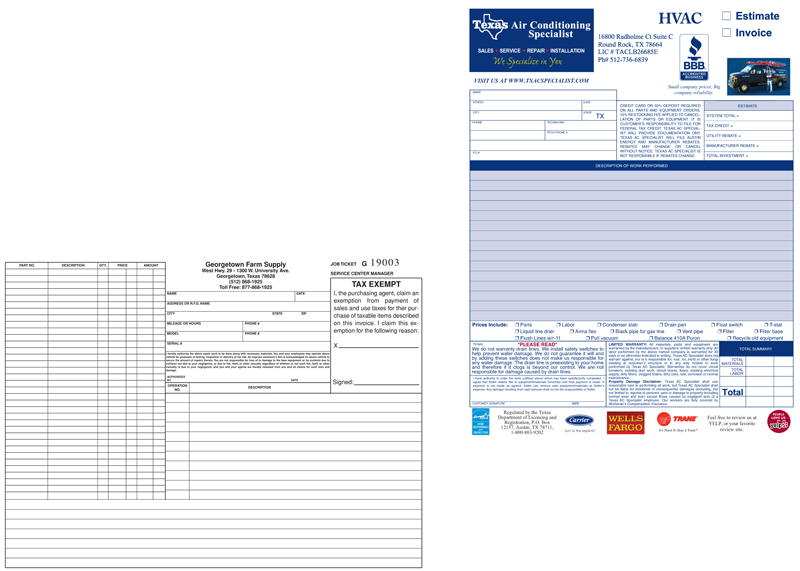 Get custom carbonless forms printed at D&L Printing for smooth operation and documentation in your business. Give your mail a professional look. Custom printed envelopes are just one of the many services we offer. Label printing can be used for many things. 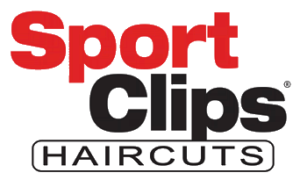 Let us help you with putting a professional look to whatever you do. 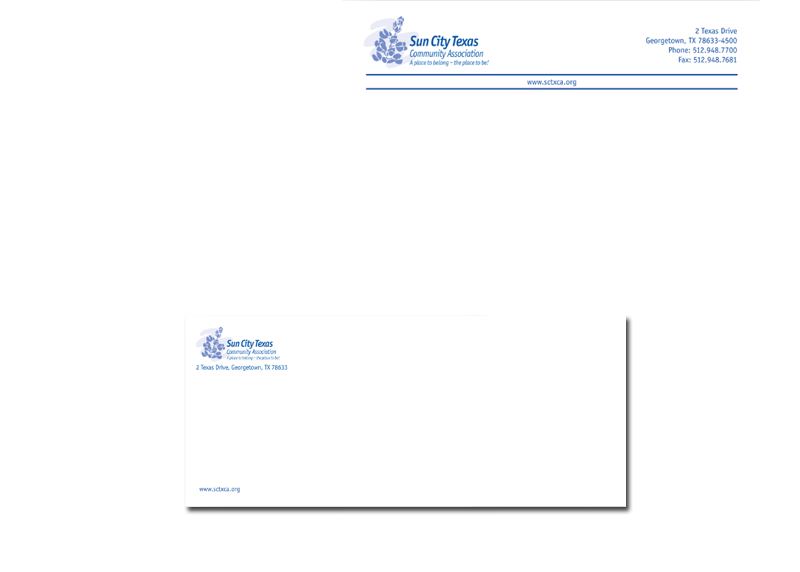 Make sure your business gives the image you’re looking for with professionally printed letterhead. 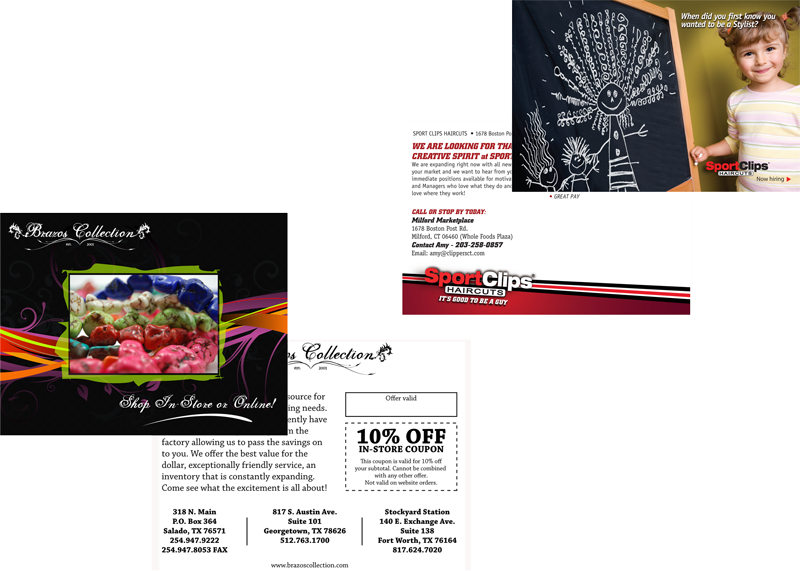 Newsletters and flyers can be a very effective way to reach your customers or potential customers. 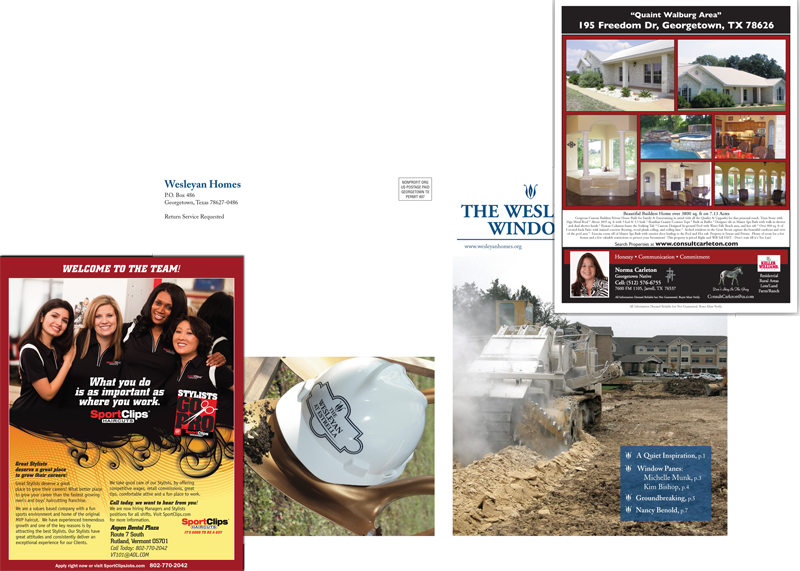 Reaching clients through the mail can be a very effective form of communication. Make sure you put the best look forward. We help lots of organizations with professional printing of spiral bound documents for all purposes! 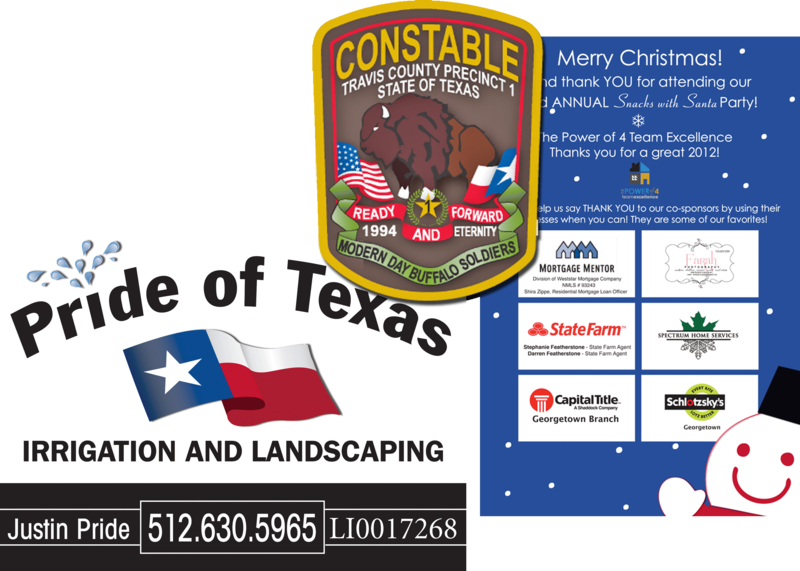 Something as simple and affordable as vehicle magnets can help give your business a boost. 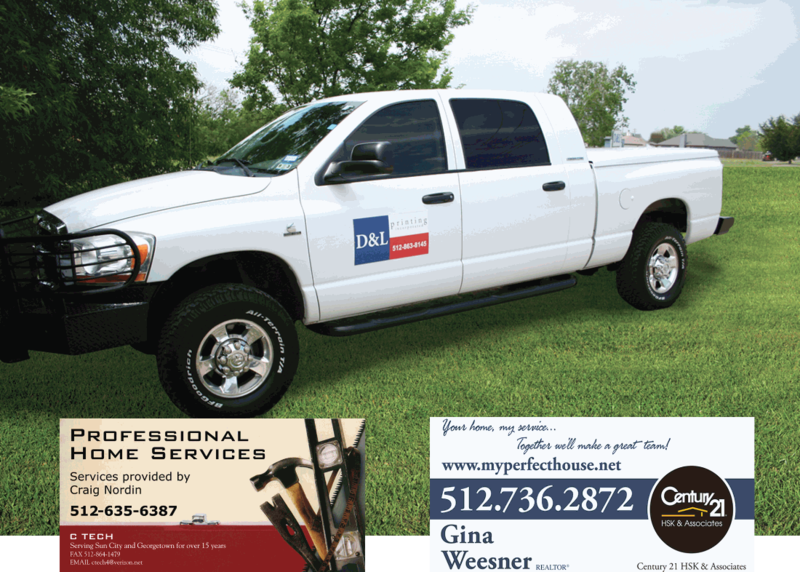 Get professional yard sign printing with D&L Printing. This is a great way to reach many people very quickly. We offer file upload services to our clients to help you get the printing your business needs even easier. Got questions or concerns? 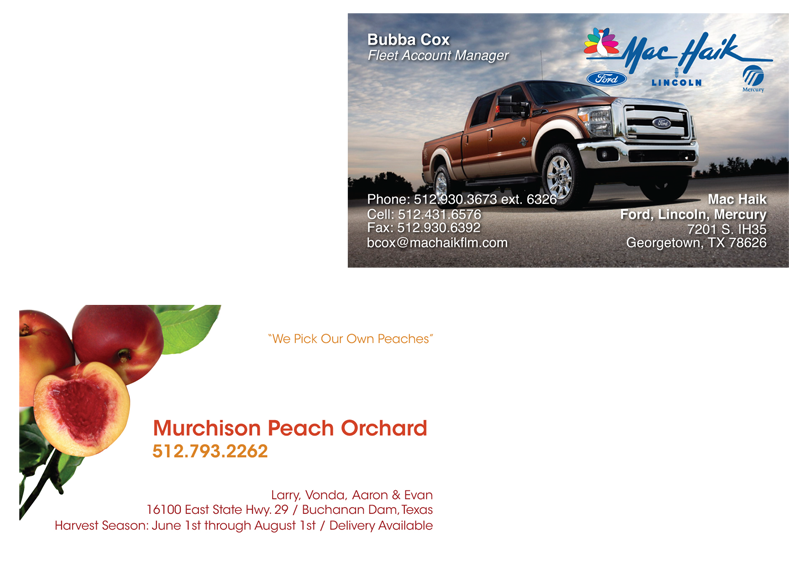 Give us a call, email or drop by our print shop in Georgetown, Texas! D & L Printing, Inc. opened in 1985 in a 1250 square foot warehouse. We had an AM 1250 offset press and a paper plate maker. 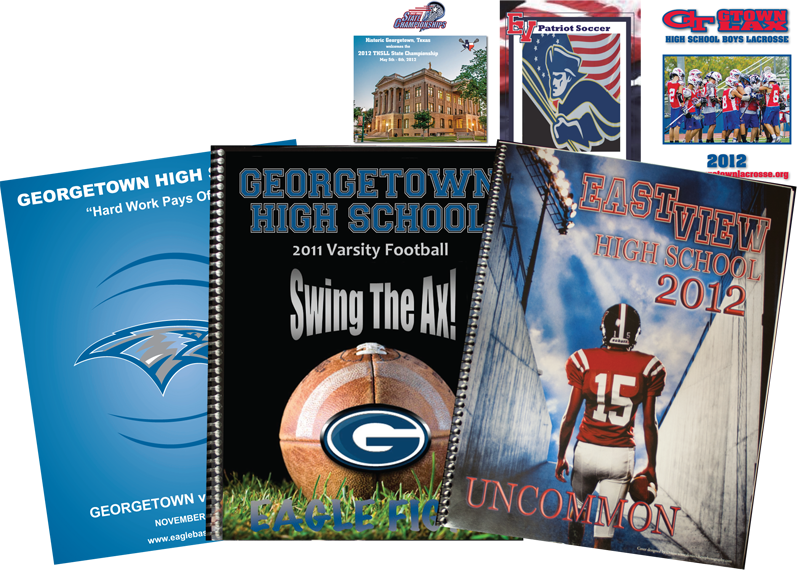 Over the years, we have acquired a print shop, a forms company and a spiral binding company. We have steadily grown every year since. Presently, we are in a 5000 square foot building on 2 1/2 acres, purchased in 2006. D & L Printing′s goal is to provide a quality product at a fair price. We treat our customers how we expect to be treated when we are the customer. At D & L Printing, we will go out of our way to make sure our customers have a pleasant experience.